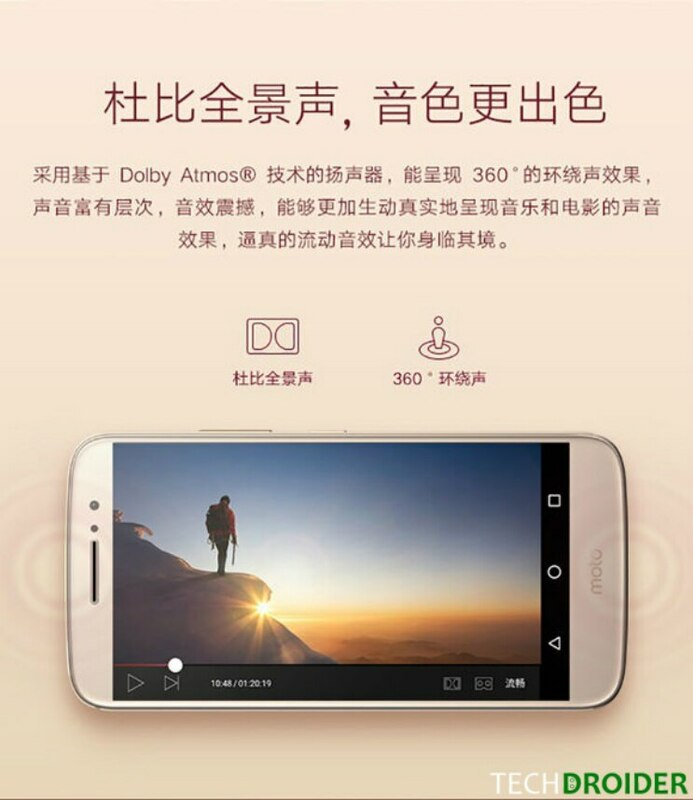 Lenovo, the company that now owns Motorola Mobility, is hosting an event in China on November 8 where it is most likely to launch the Moto M, and quite possibly the Vibe P2. The Moto M is supposedly the most interesting of the lot, meanwhile the Vibe P2 will most likely focus on battery prowess. The Moto M has been subject to numerous leaks and rumours, however, the latest leaks around the phone leave practically nothing to the imagination. The leaks, this time round involve alleged promo slides of the Moto M complete with specs and images of the said phone. For one, the Moto M looks all set to be an all-metal affair with a rear mounted fingerprint scanner and on-screen navigation keys. The phone, as per the leaks, comes with a 5.5-inch 1080p display and a MediaTek Helio P15 64-bit octa-core processor clocked at 2.2GHz under the hood. The phone will come with 4GB RAM and 32GB of internal memory. The phone will run Android Marshmallow; however, the phone software is likely to get a fresh update, in that it will no longer come with near vanilla flavor. Lenovo modified touches to the user interface are quite visible in the shared slides. 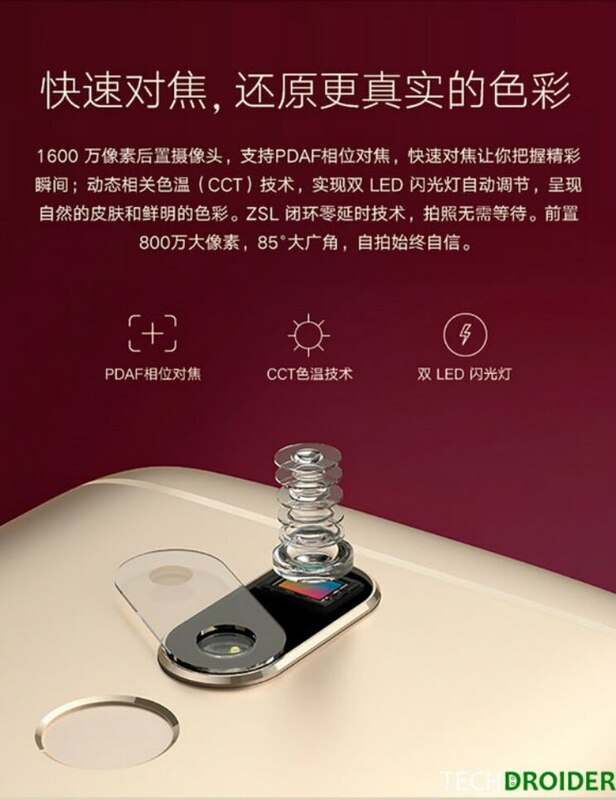 The Moto M will come with a 16-megapixel camera on the rear with PDAF and an 8-megapixel camera on the front. It will be backed by a 3,050mAh battery. While Lenovo smartphones will be holding the launch event in China, Lenovo PCs group will be holding its own event in India where the company will launch the Phab 2 Plus.